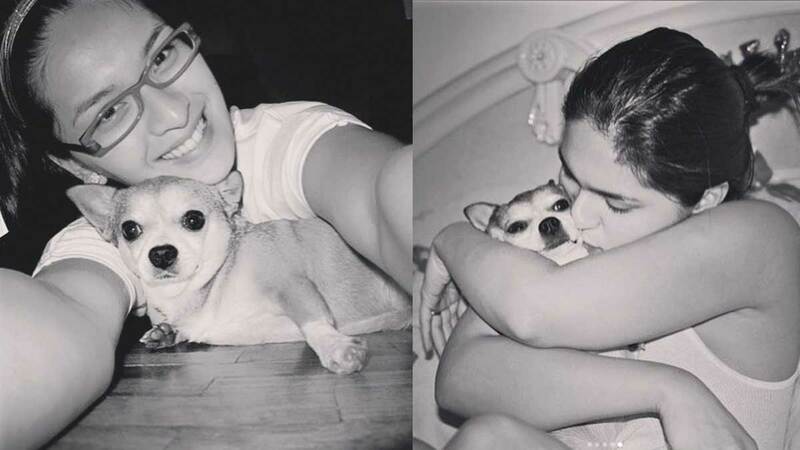 Pauleen Luna's dog Simon dies while she is vacationing in the U.S.
Pauleen Luna is heartbroken over the sad news she received yesterday, April 14 (Manila time), while she is in California, U.S.A. Her dog Simon has died. 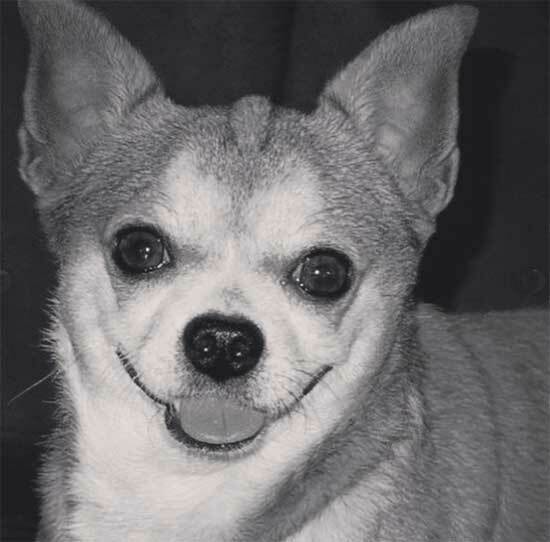 She writes, "For 13 years, you gave me and my family unconditional love. You really had to pass while we’re away.... i guess you knew i wouldn’t be able to handle it if i was there... Thank you, Simon. You will forever be my first. I love you." 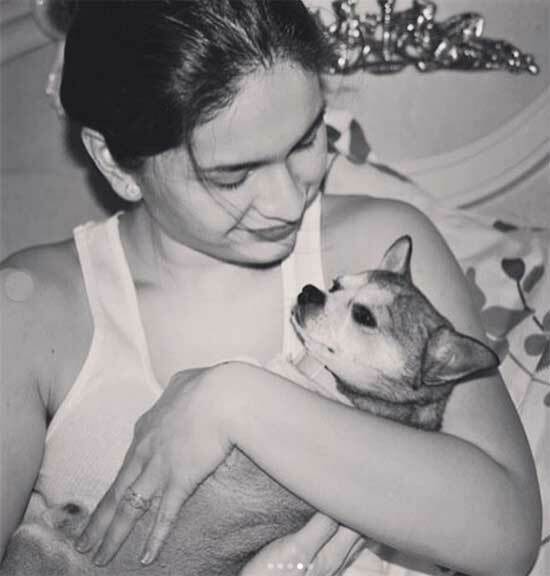 Pauleen is a dog lover, and treats her dogs not as pets but as family. In July 2016, she lost her dog Lizzie, and cried for three days.